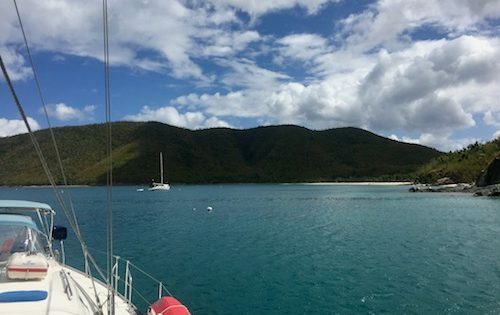 The diverse beauty of St. Croix, St. John and St. Thomas gives visitors the opportunity to create their own idea of paradise. 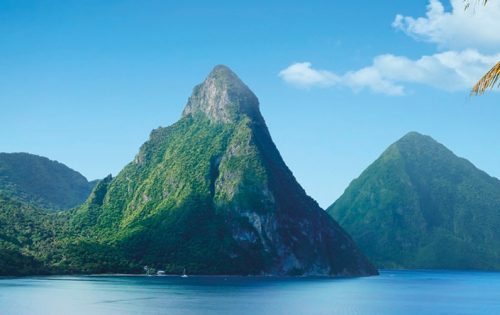 One of the Caribbean’s most popular destinations, this trio of islands boasts white sand beaches, plentiful water sports, fine dining, upscale shopping and a wide variety of accommodations to suit any taste — from oceanfront resorts to small B&Bs, luxury villas to campgrounds. 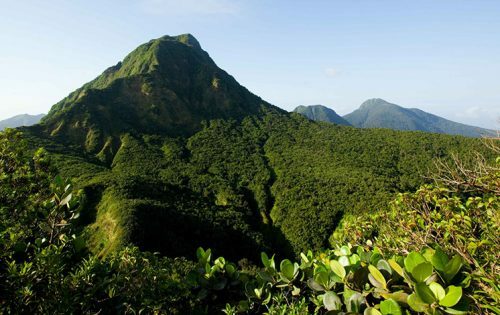 It is this island’s distinct history and cultural heritage that set it apart from other Caribbean islands. 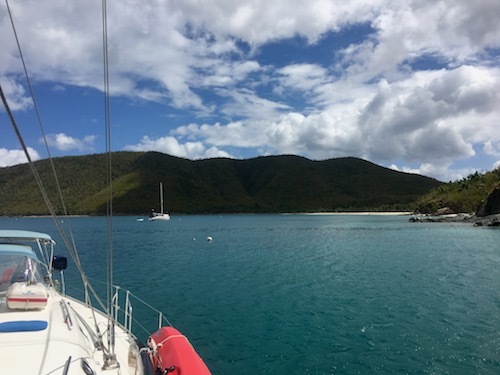 St. Croix is rich in diverse history that remains alive in the architecture, national parks, historic landmarks, botanical attractions, food, music and traditions that are an integral part of island life. St. Croix has two picturesque 18th-century waterfront towns with wide open spaces in between. In Christiansted, explore Danish Fort Christiansvaern within the National Park Service Historic Site and walk a block to speciality shops and fine restaurants. Quieter Frederiksted at the west end boasts another fort, this one near a historic park facing the Caribbean Museum Center, a gallery for regional artworks and photographs. 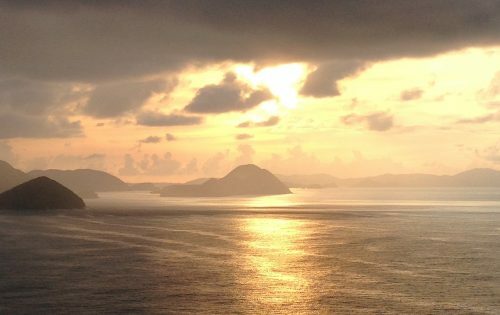 St. Thomas combines the natural beauty of the islands with an energetic, cosmopolitan atmosphere. 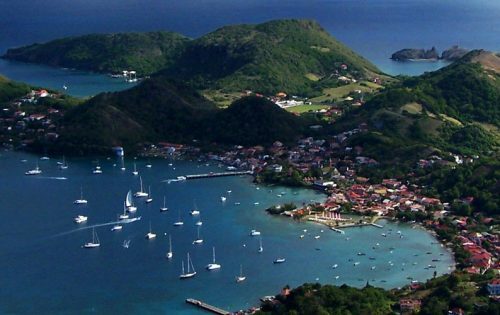 Charlotte Amalie, (pronounced a-MALL-ya) the capital of the United States Virgin Islands, is one of the most visited ports in the Caribbean and boasts one of the most beautiful harbours in the world. 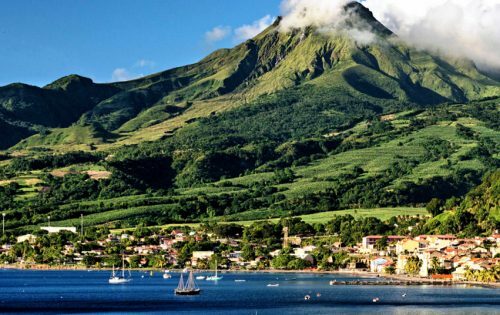 The city’s reputation as the shopping mecca of the Caribbean attracts visitors from around the world who are drawn to its elegant dining, exciting nightlife and international, duty-free shopping. 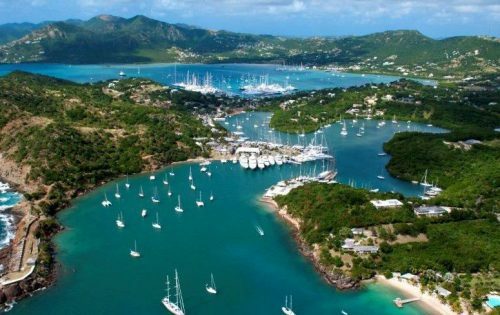 Trade is a St. Thomas speciality dating back to 18th-century pirate days. Tempting treasures practically spill out of Danish-era waterfront warehouses – imported perfumes, cameras, watches, fine porcelain and crystal. 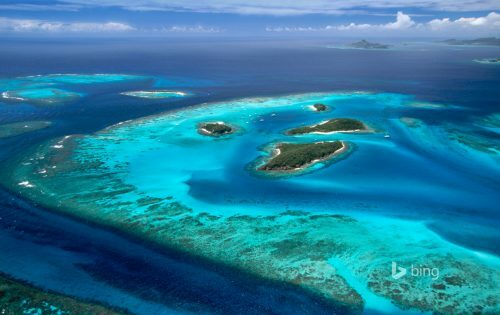 In 1956, Laurence Rockefeller was so moved by the island that he bought and donated broad expanses of land to the National Park Service to keep St. John “a thing of joy forever.” The National Park Service added even more federally owned submerged acres in 2001 to create the underwater Virgin Islands Coral Reef National Monument. 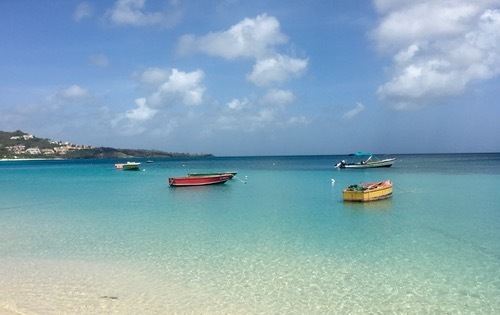 Cruz Bay, on the island’s western edge, is the main town where car and passenger ferries dock; the island has no airport but St. Thomas is only 20 minutes away by ferry. 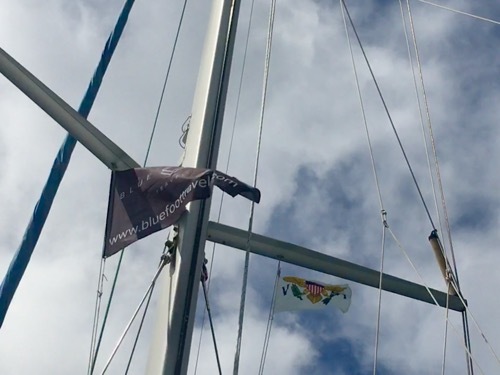 Nemo flying our flag alongside the US Virgin Island flag for the first time. 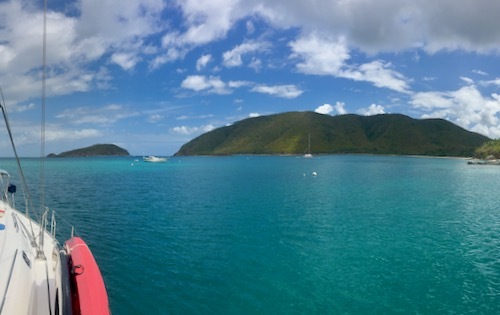 With non-stop service available from most major carriers, the USVI can be reached from the U.S. mainland as quickly as 2 1/2 hours.